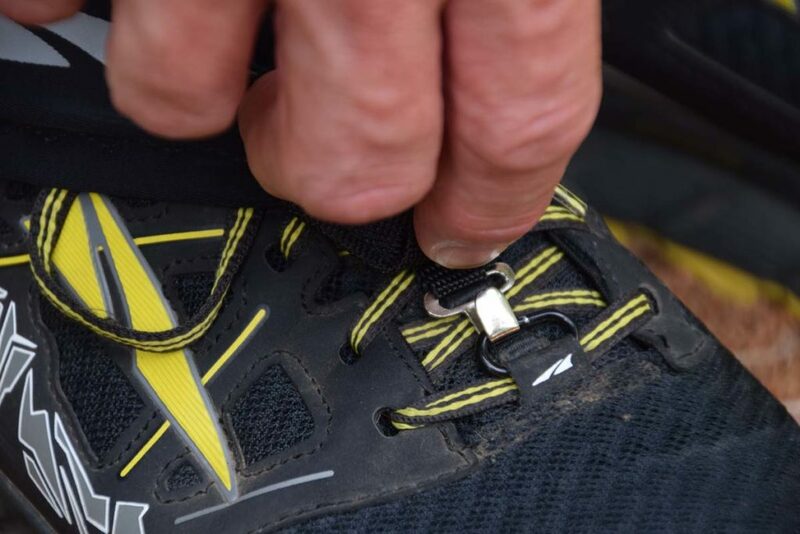 Just like the Dirty Girl Gaiters they come with a hook at the front to attach to your laces or if you wear Altra hiking shoes (which come gaiter-ready) you’ll hook into the attachment at the base of the laces. The hook on these gaiters is still lightweight but it is a heavier grade hook than the Dirty Girls have. 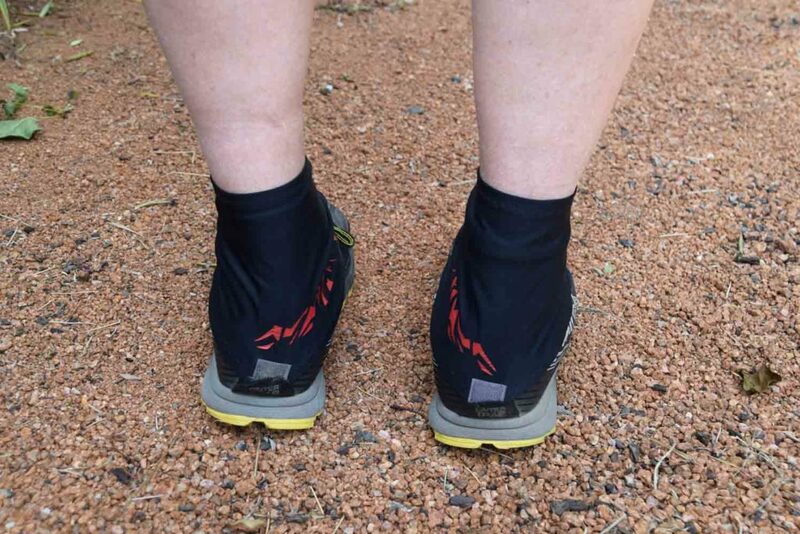 The back of the gaiters has one half of a Velcro fastener, which fits neatly into the Altra Gaiter Trap or you can stick on the other half of the Velcro (extra Velcro is included in packet) to your existing hikers. The main purpose for these gaiters is to keep dirt, grit, small stones, and seeds out of your hiking shoes and they excel at this. having said that it depends on your shoes. 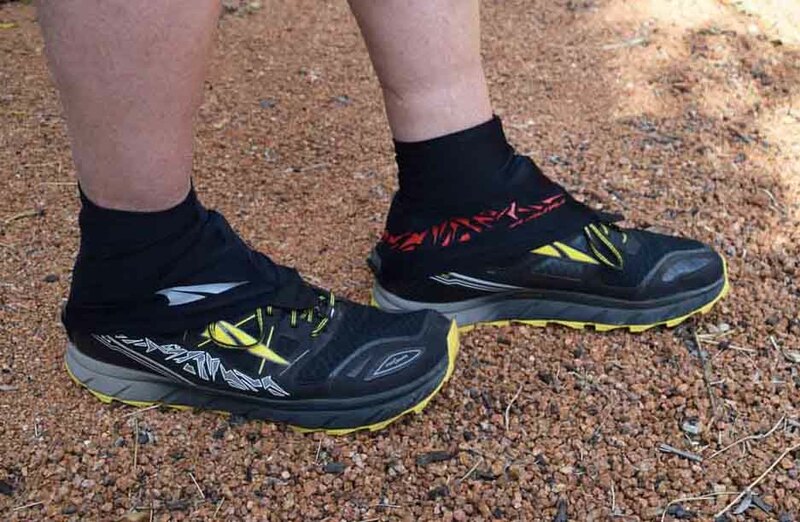 If you are wearing a breathable shoe with a mesh front then fine dust will enter though this mesh so while you will keep the courser material out you may not keep everything out. So if you like practicality and just want a lightweight lycra gaiter that doesn’t make a statement then this is the option for you. 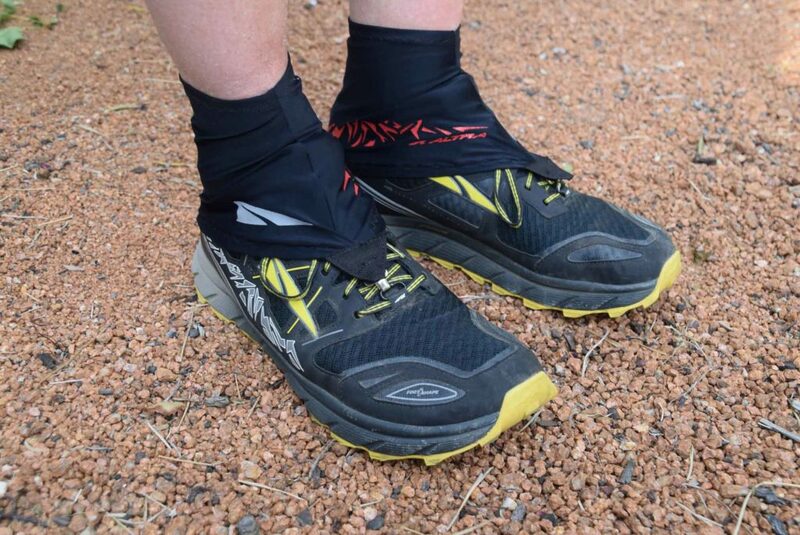 Great for sandy or dusty trails to the keep muck out of your low profile shoes. Please not that our affiliations do not influence, in any way, the independence of our gear reviews. If we don’t like something, you will be the first to know!